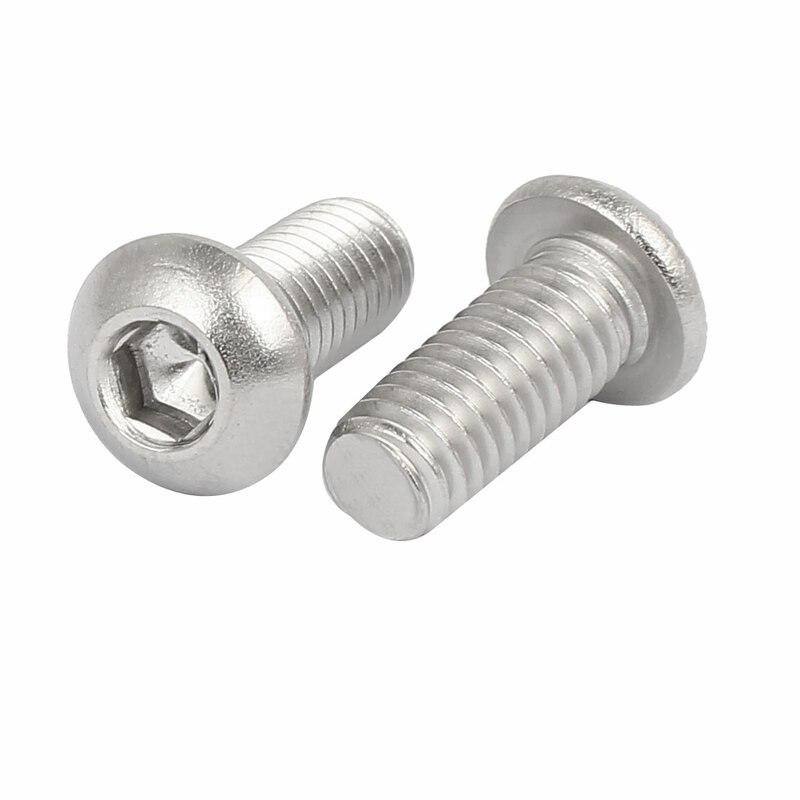 Features: 1mm pitch, M6 x 14mm thread button head socket cap screw bolts. Designed with hex socket head and 316 stainless steel material. Thread Style: Fully Thread; Head Diameter: 10.5mm / 0.41"